As punk rock proliferated radio airwaves, Dashboard Confessional cemented their role at the vanguard of an entire music scene. 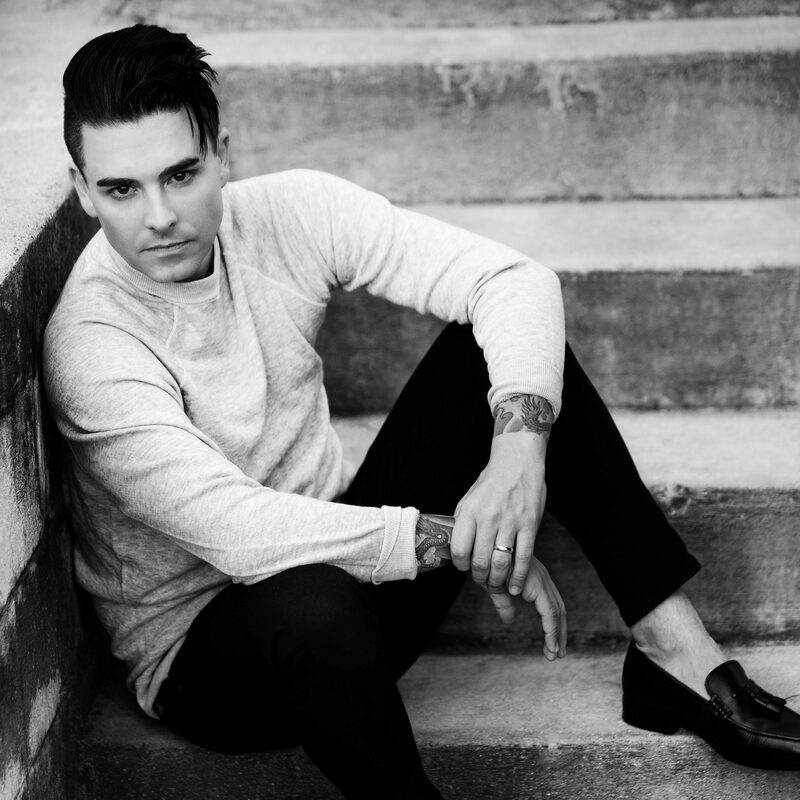 Facing familiar aches with tenderness and precision, singer/songwriter Chris Carrabba rocketed the band into mainstream focus, solidifying their place as one of the biggest alternative bands of the 2000s. 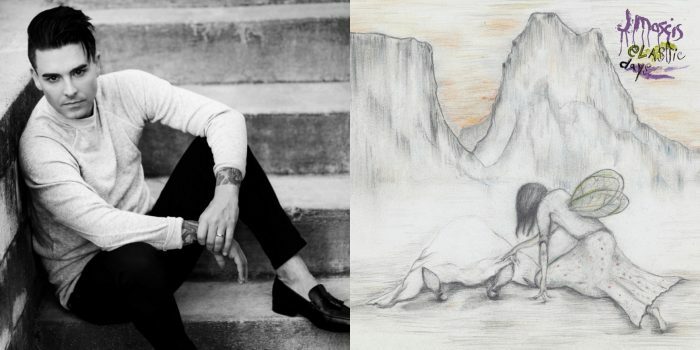 Crooked Shadows—the return of Dashboard Confessional and the band’s first new album in over eight years —explores Carrabba’s reclamation of those simple yet extraordinary moments in life that long stood as the unsung heroes of his songwriting, as he reflects on experiences of his own and those closest to him. The result is a deeply cathartic body of work that traverses the complications and vulnerabilities of relationships while scrutinizing the possibility of self-improvement. The Dashboard Confessional frontman is already dying for the next J Mascis album.